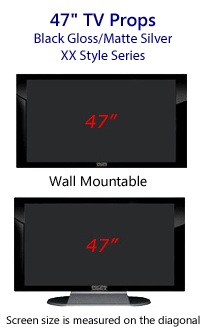 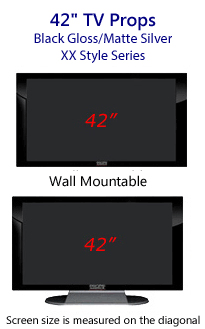 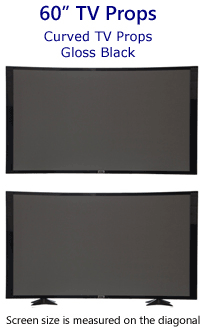 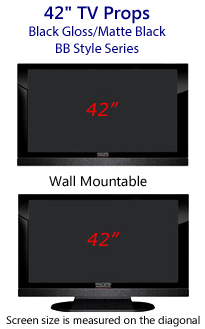 4 Pack of 52 Inch HD Prop TVs with Bottom Speaker in Black Gloss on Matte Silver. Screen Image #000 Off-Position Screen Included. HD Prop TVs can be wall mounted* & table mounted. The bases are removable for quick wall mounting. No tools required for base removal. *NO plasma wall mounting kit needed. The HD prop TV stands are removable for wall mounting. 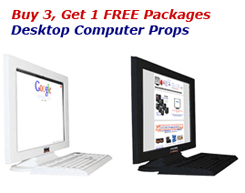 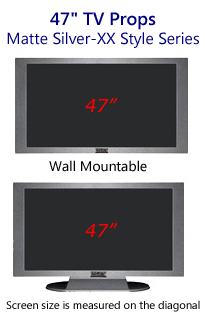 Props America faux flat screen HD Prop TVs mount similar to a picture frame with small screws or nails. 3M Command strips are a great alternative for wall mounting if you prefer to not put holes in the walls. 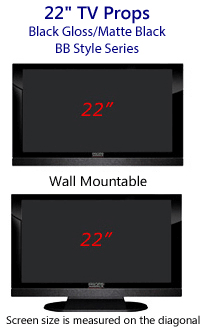 Props America faux HD TVs are made of molded plastic to be light weight and durable. 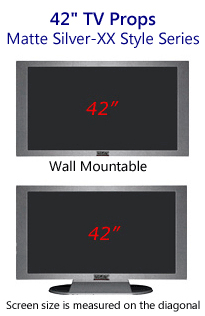 These 52" faux HD Prop TVs have a black high-gloss finished frame bezel on the front with a silver matte (non-shiny) finish bottom speaker panel. The body, back & sides of this faux Prop TV has a silver matte finish for easy handling. 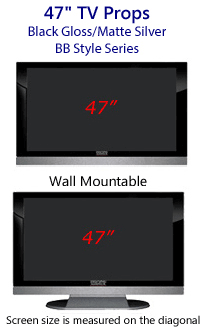 These are not a real TVs and they have no working electronic components. 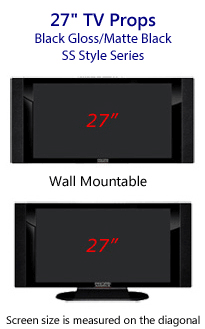 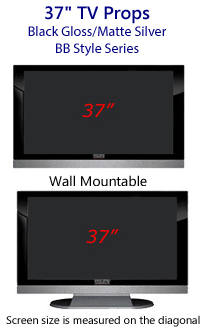 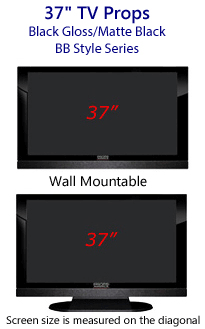 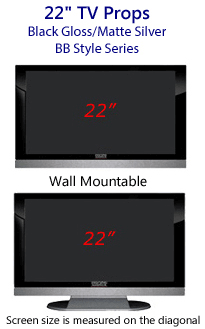 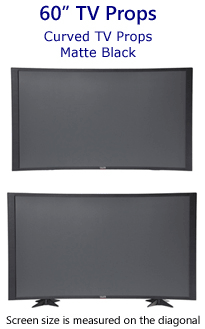 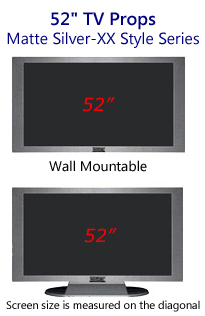 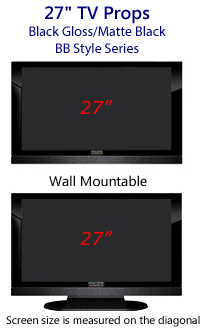 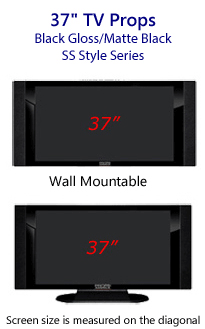 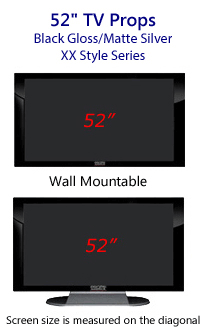 These HD prop TVs are for staging houses and model apartments, decorating furniture stores & advertising purposes. 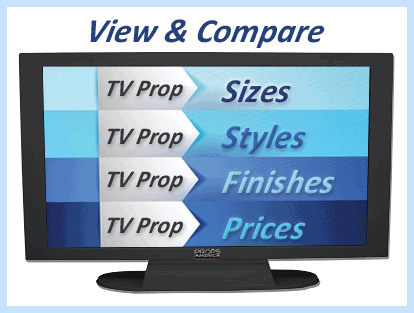 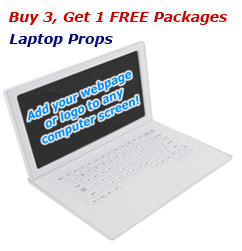 Props America fake flat screen HD Prop TVs are perfect for home stagers, Realtors, home builders, model homes, model apartments, furniture retail stores to decorate, inform and show the usage of space. 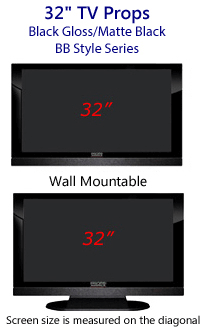 All of Props America fake electronic prop televisions are made in the USA out of molded plastic. 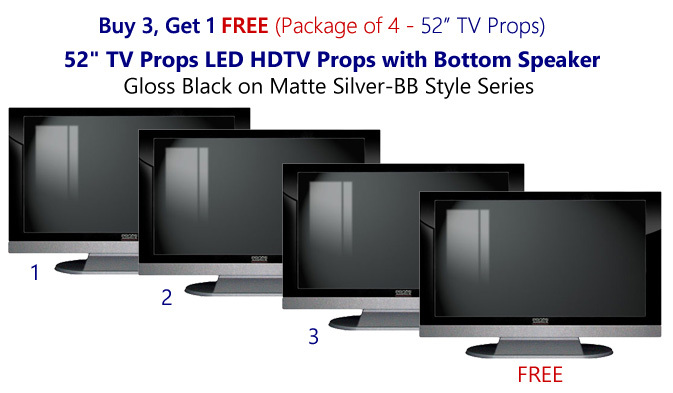 Props America HD television props are ultra light, inexpensive to ship, easy to store/move and easy to mount to a wall by yourself. Our products will not fade or warp over time like cardboard Prop TVs.